Whether you are moving to Europe or returning to the UK we are very well placed to help with your onward move. Our Storage Centre at Dover provides a natural base to safely store your possessions before you embark on the final phase of your move. Accessible household storage in Continental Europe hardly exists outside the major cities and is very expensive. Our facilities allow plenty of space for the consolidation of your goods and our friendly and knowledgeable staff will be very pleased to give advice. Our Centre is just off the A2, 3 miles from the Port of Dover and 14 miles from the Folkestone Channel Tunnel terminal. We provide drive-up secure storage with 24/7 access and/or purpose-built private rooms within buildings which allow access during our office hours. Families relocating to or from the EU, especially France and Spain. DIY renovation enthusiasts and property developers. Cross Channel couriers and movers. A pick-up and drop-off point. Shopping A Tesco Extra (open 24 hrs), Homebase, B&Q and a Post Office are nearby. Removals Several reliable removals firms work with us. They are experienced and frequent cross Channel movers. 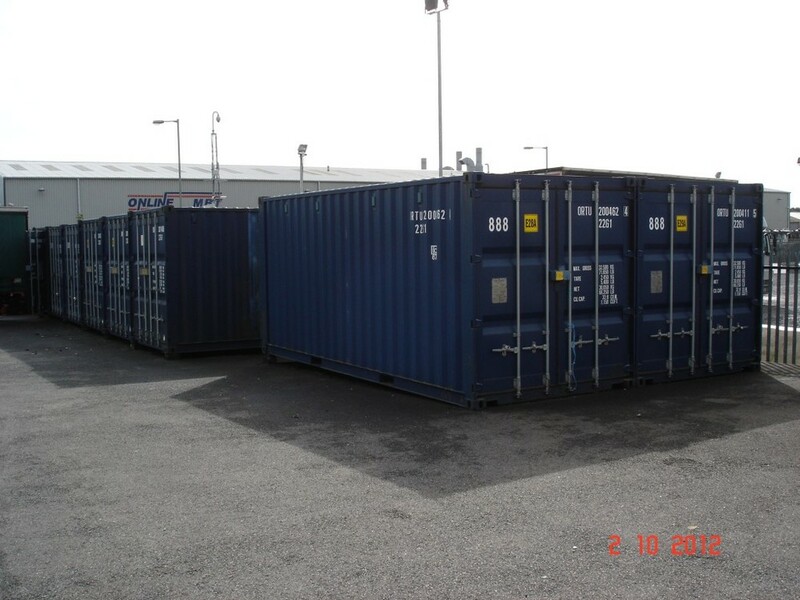 Arrangements for storage can be made by you or your removals agent by contacting us by e-mail, telephone or fax. Naturally, we would prefer to meet you prior to the arrival of your goods so that we can verify your identity (passport, driving licence, etc.) although we recognise that this is not always possible.